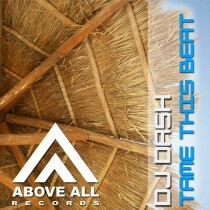 Tame this beat is the first official release of DJ Dash. With many years of experience as DJ it is now time to get to know him as a very talented producer. As DJ he already knows what to play to fill the dancefloors, combine this with his Music Composition study and you have a good combination to make floorfillers. 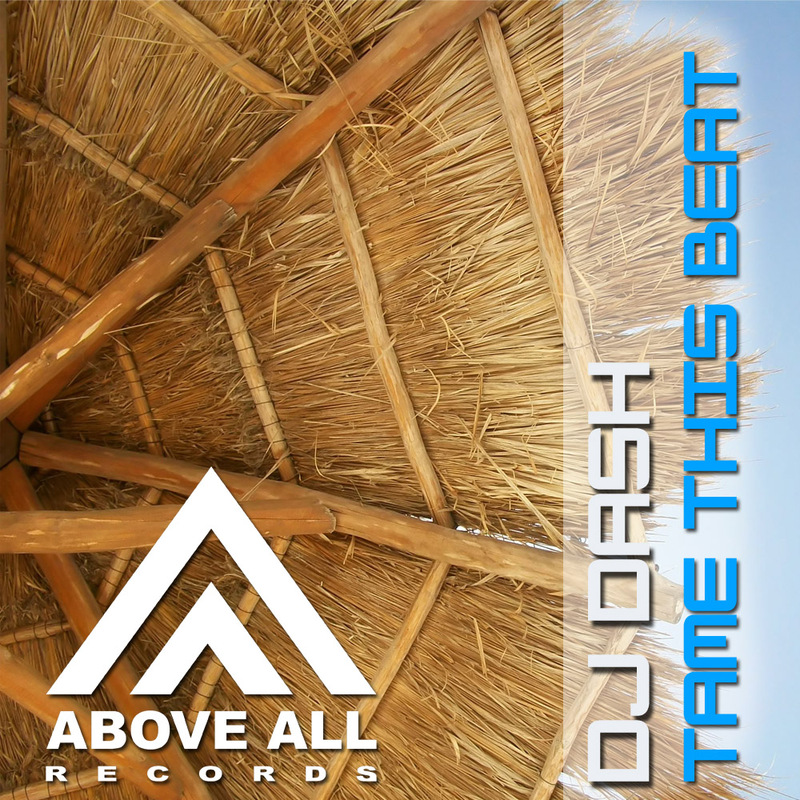 Tame this beat gives you the feel and the energy to party untill the sun comes up and way beyond that! Try to tame this beat!